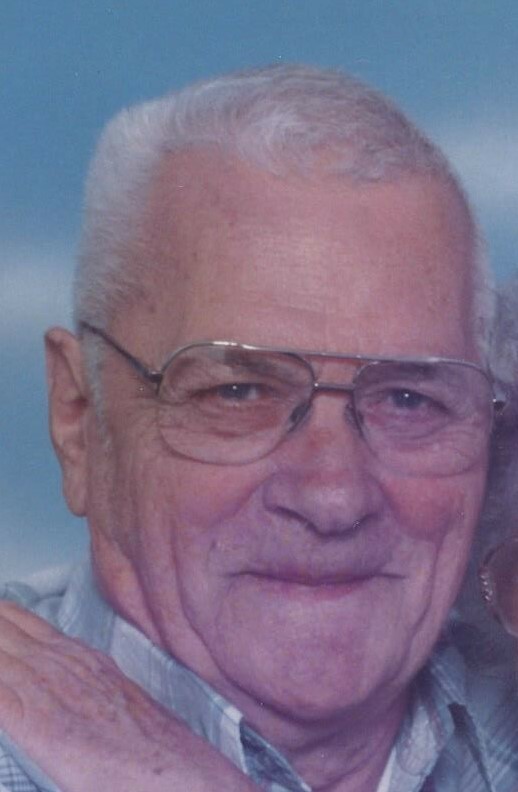 Arthur Lewis Brandt, 82, of Morrisonville, IL, passed away at 2:18 p.m. on Friday, April 20, 2018 at Heritage Health in Springfield, IL. Arthur was born November 23, 1935 in Green County, IL, the son of Lewis and Mary (Hardwick) Brandt. He married his beloved wife, Edna Mae Smith, on August 29, 1954 in Green County, IL. Arthur attended Greenfield High School, and then went on to work for Lessor’s Trucking in Palmyra, MO as a semi-truck driver. He would then drive for Bettis Trucking in Girard, IL, W.H. Kent, and New Products in Taylorville, before retiring from Buske Lines in Litchfield, after many years of service. Arthur was mechanically inclined, and found enjoyment in working on his own vehicles, and building model cars and semis. He also enjoyed boating, camping, and taking meticulous care of his yard. Arthur is survived by his wife, Edna Mae Brandt of Morrisonville, IL; children, Mary (husband, Rich) Ladage of Taylorville, IL, Lee (wife, Kim) Brandt of Taylorville, IL, Danny (wife, Suni) Brandt of Litchfield, IL, Mike (wife, Kim) Brandt of Marion, IL, Cindy (significant other, Jim Paul) Brandt of Taylorville, IL, and David (significant other, Aimee) Brandt of Sullivan, IL; 11 grandchildren; 34 great grandchildren; 2 great-great grandchildren; brothers, Bill (wife, Paula) Brandt of Greenfield, IL, and Richard (wife, Doris) Brandt of Spokane, WA; and several nieces, nephews, and cousins. Visitation: The family will receive guests from 4:00 – 7:00 p.m. on Sunday, April 22, 2018 at Perfetti-Assalley Funeral Home, 304 Carlin St., Morrisonville, IL 62546. Funeral Ceremony: 10:00 a.m. on Monday, April 23, 2018 at Perfetti-Assalley Funeral Home in Morrisonville, with Rev. Jim Ferrill officiating.